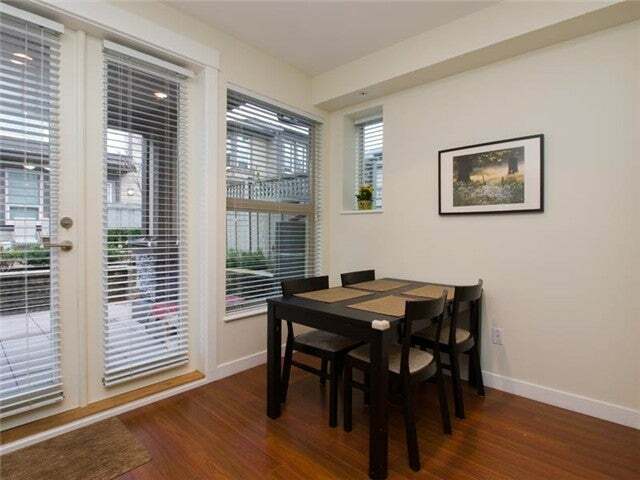 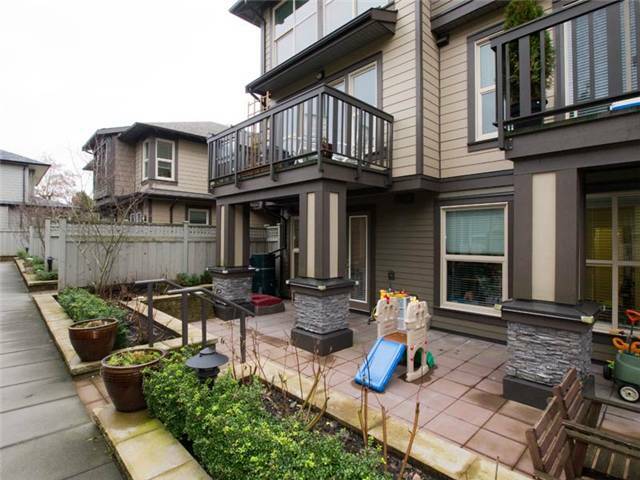 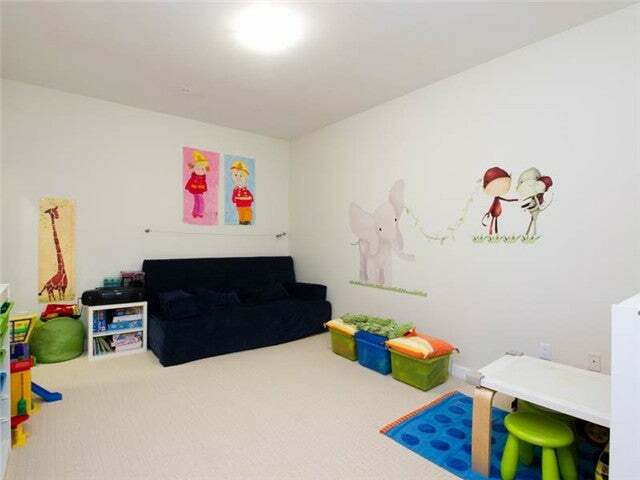 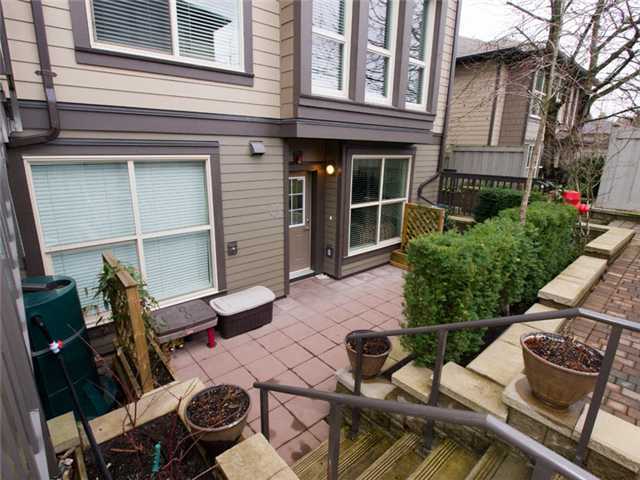 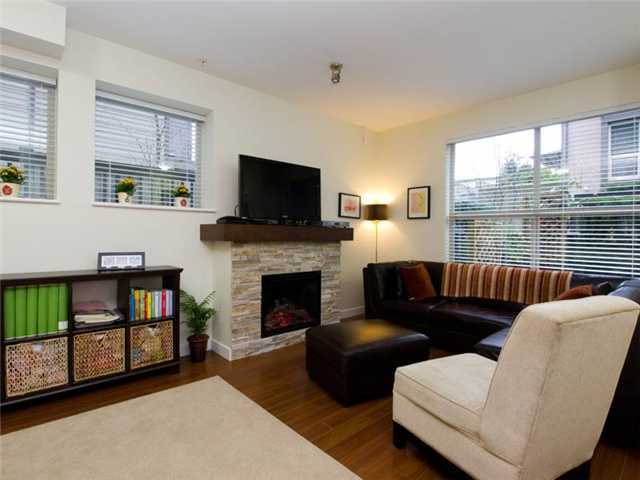 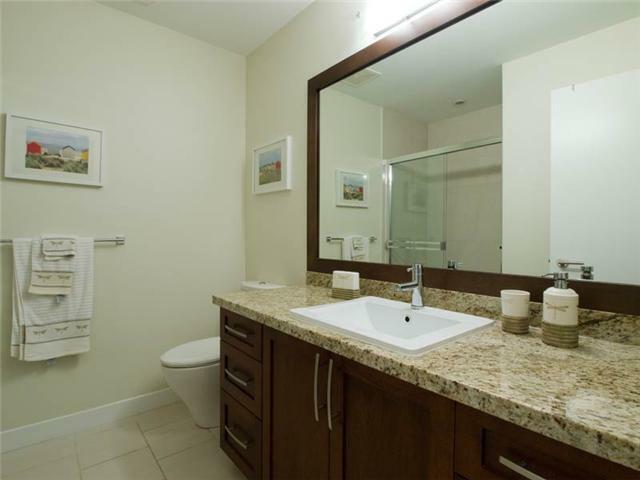 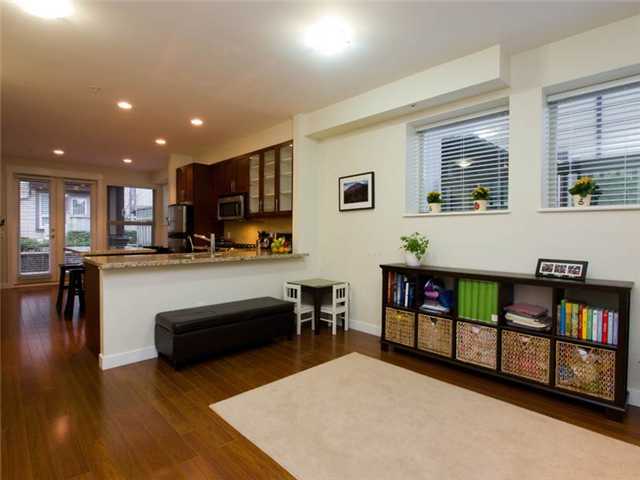 Immaculate 2 level central Lonsdale townhome, almost 1700 sq/ft townhome in the heart of Central Lonsdale. 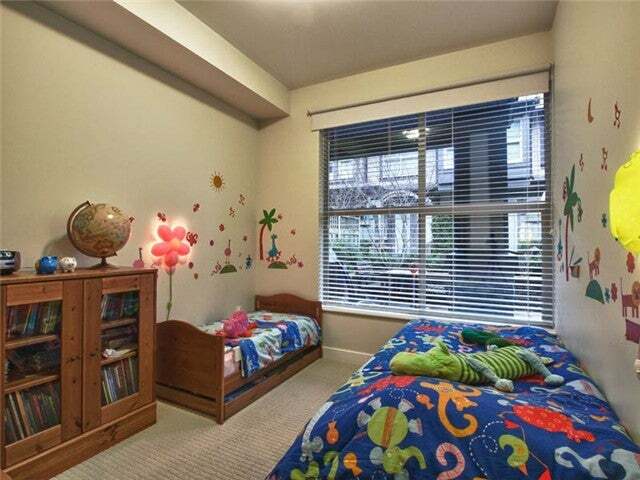 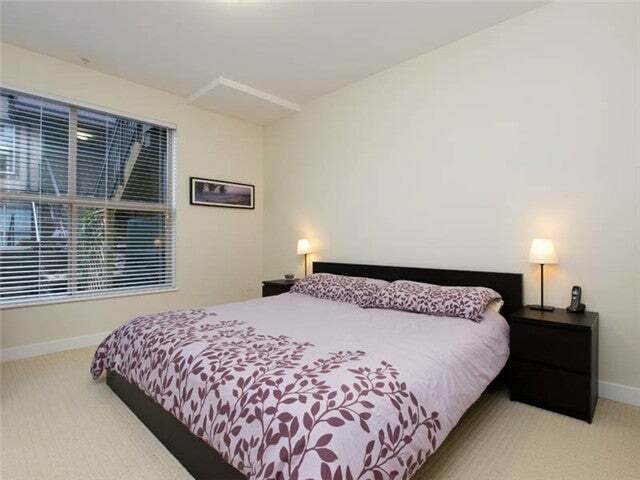 This family home offers, 3 large bedrooms, 3 bathrooms. 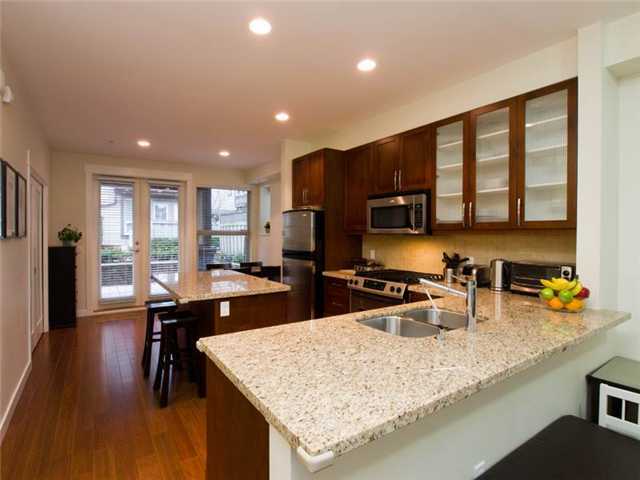 gleaming hardwood floors, granite counter tops.